Bing is a part of newly formed AI & Research Organization at Microsoft. AI & Research is a new group formed at Microsoft solving to accelerate our innovation in AI, and to enable Microsoft to create truly intelligent systems and products for our customers. When we launched Bing on June 1st of 2009, we changed search forever and created a foundational technology for AI. Bing’s market share has grown incredibly since the launch, and we serve over a third of U.S. queries, and power the partners Yahoo, Apple, Amazon and AOL for search. Our investments in ML and AI technologies in Bing have been heavily leveraged throughout the company from Azure taking advantage of AutoPilot, Cosmos and the Edge, to our new investments in Conversation-as-a-Platform (CaaP) where we are leading the industry. The largest example of using the Bing technologies was the creation of Cortana – our personal digital assistant, who has answered 12 billion questions for 130 million users. Cortana got us into the digital agent game. Watch this Satya's Ignite keynote on how we’re democratizing AI using Cortana. Harry Shum is the Executive Vice President of Artificial Intelligence & Research at Microsoft. Here is his vision on AI. Video. Are you excited about enhancing your research by applying it to real life problems, building world-class software, working on data/algorithms, learning, having fun and maintaining work-life balance? 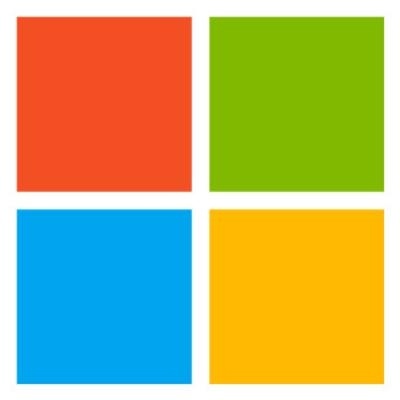 In your journey with Microsoft, you will be applying your computer science skills to innovate, design and implement solutions for cutting edge web scale problems. You will also get an opportunity to work on Big Data and employ ML techniques in search space. Our team comprises of highly motivated researchers, engineers, product managers and data-scientists building end-to-end web-scale and enterprise-scale AI systems. Together we develop and deliver robust, state of art and scalable solutions across a rich set of scenarios. Work as part of the product team to implement algorithms that power user and developer-facing products reaching out to millions of users.